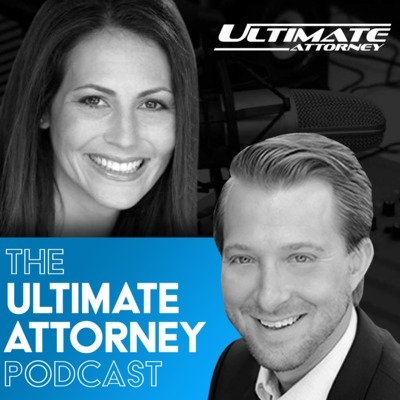 Selecting a practice area is presumably the most important factor affecting your long term success and career as an attorney. This is why it is shocking that most law schools fail to prepare you for this. The practice area you choose can be the difference between career satisfaction/overall success and a lack of professional fulfillment. This is why it is important for you to get really specific on what fits your lifestyle, personality, and interests. It is also important that you are clear on what the legal outcome is you want to provide your clients. 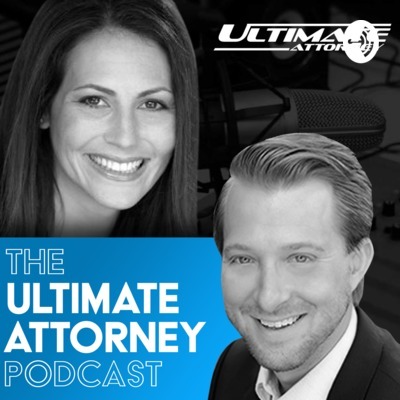 In this week’s episode of The Ultimate Attorney Podcast, we discuss how to choose your area of practice and why it is important to choose a practice area where you can become an expert and not just a lawyer that takes whatever walks through the door.